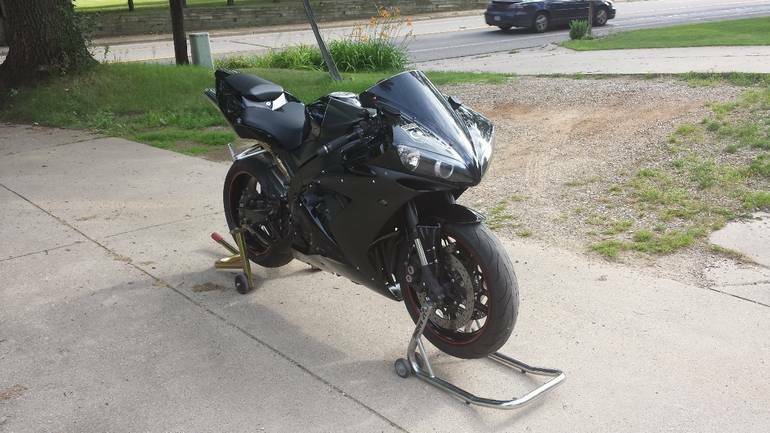 Excellent condition, bike is turn-key ready to ride. 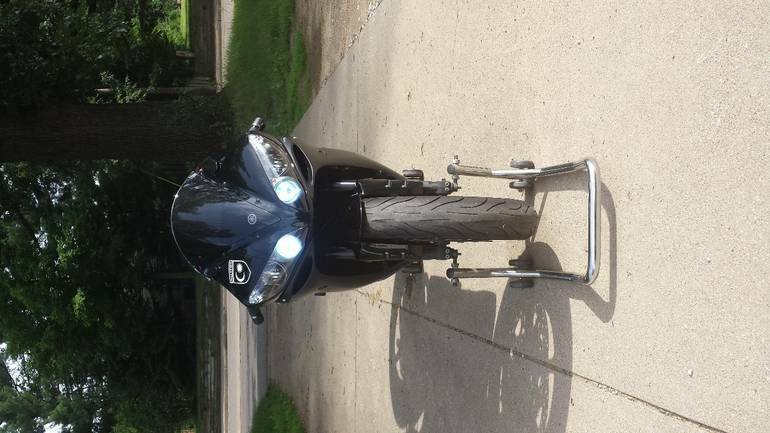 This CLEAN TITLE bike comes with: - Both original Yamaha keys - Yamaha OEM Tankbag - magnetic with hidden safety strap - Yamaha OEM Yamalube engine oil - engine oil service completed, this is for next one oil change - New tires (end of last season, bike not ridden this season yet) - New D3 Driven grips (end of last season, bike not ridden this season yet) - HID lights with leds (see pics) - Integrated rear tail light & flush mount front signals - Undertail license plate holder with led - Smoked windscreen Rear passenger seat cowl - Battery tender connection Front & rear stands (rear Pitbull, front LP Racing) - Frame sliders - Bike cover Bike also has these mods: - Akrapovic mid-pipe - Yoshimura pipes CRG short levers - Vortex rear sets - Velocity stacks - Dynojet Power Commander - professionally tuned and dyno tested - Throttlemeister - cruise control / throttle lock - () - SpeedoHealer - corrects speedometer for accurate speed readings - (/products/sh/) Please see pics for custom mods that includes the use of camera and screen setup for real time rear view. 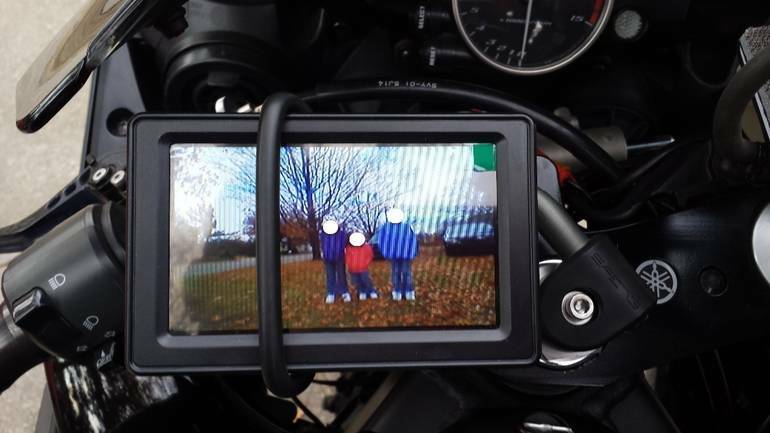 With this setup, the rear view mirrors have been removed. 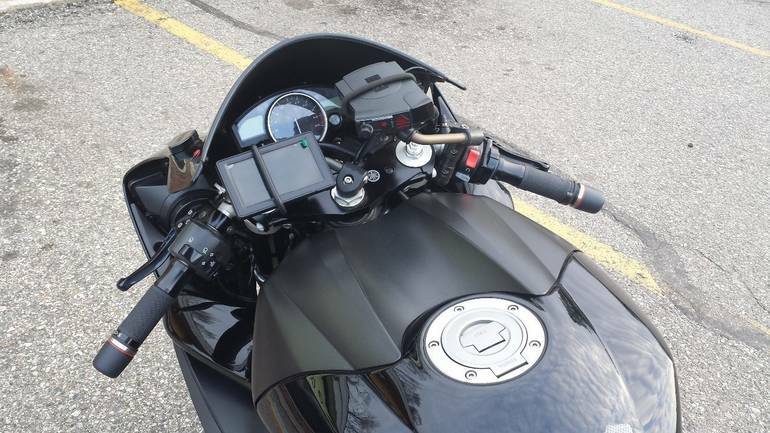 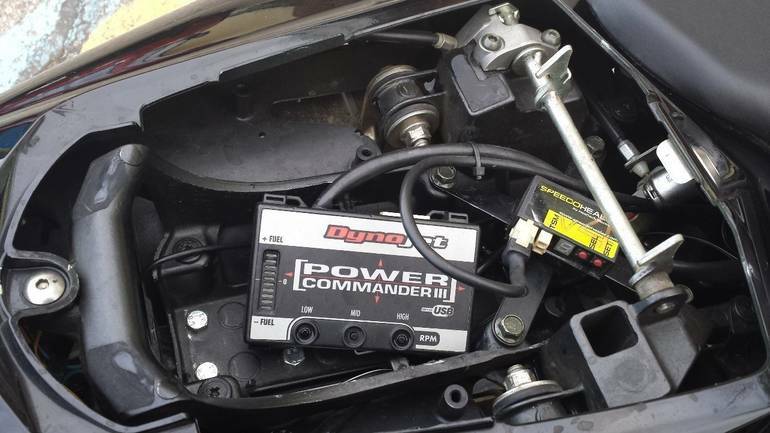 Also included is custom mount and power connection for Valentine One radar detector (Valentine One not included). 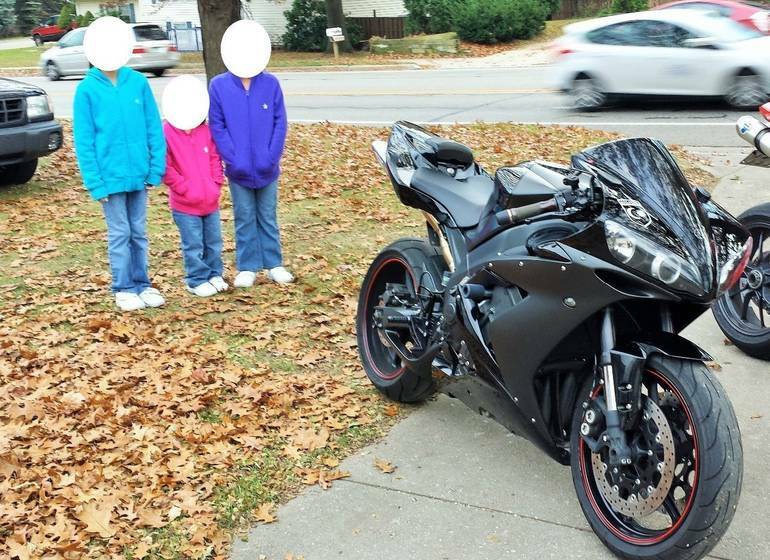 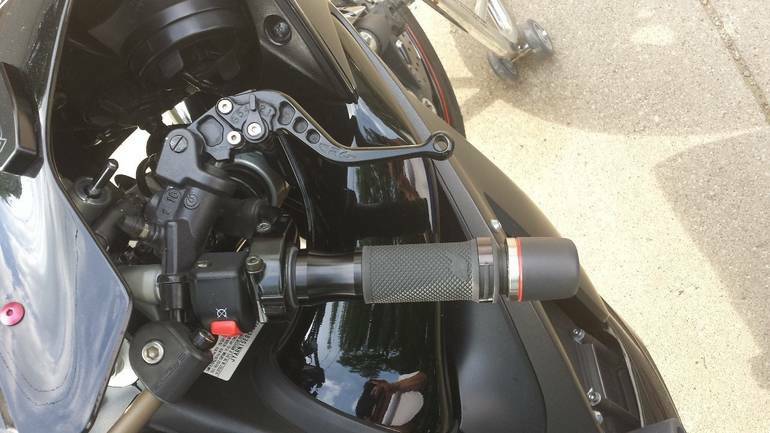 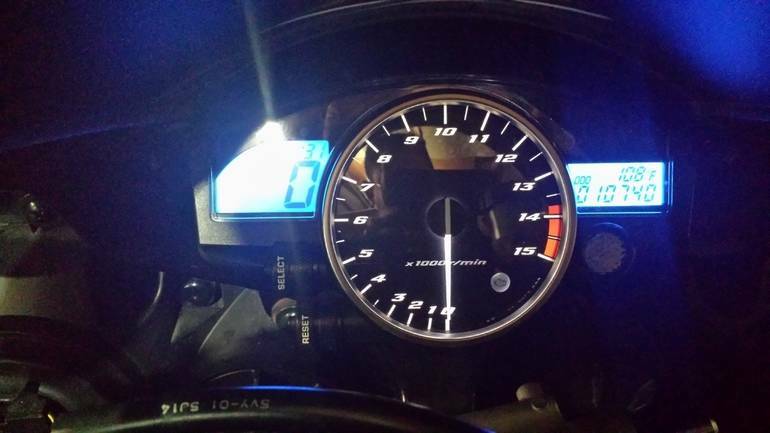 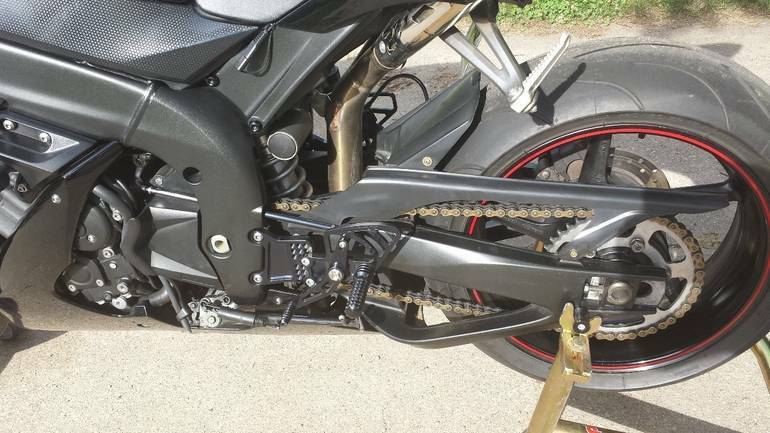 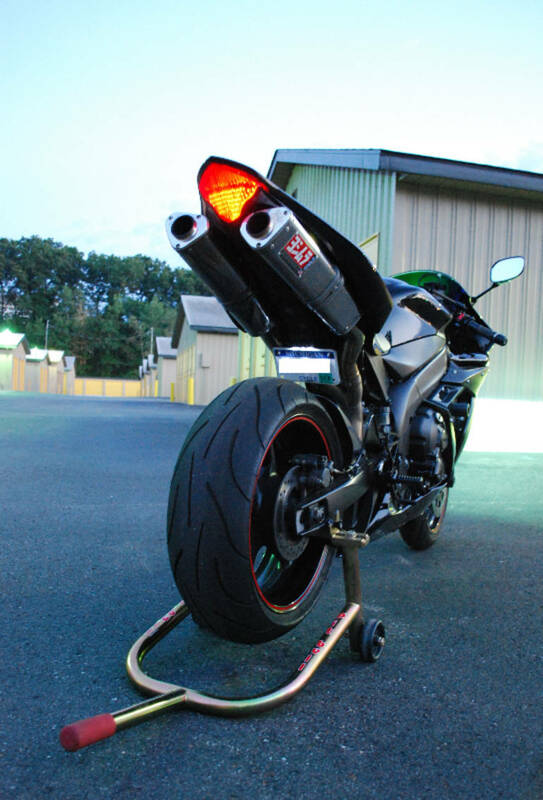 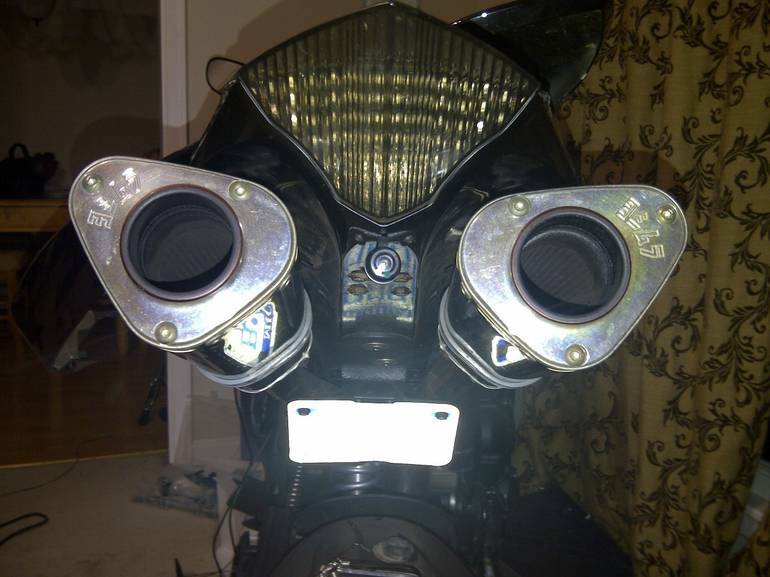 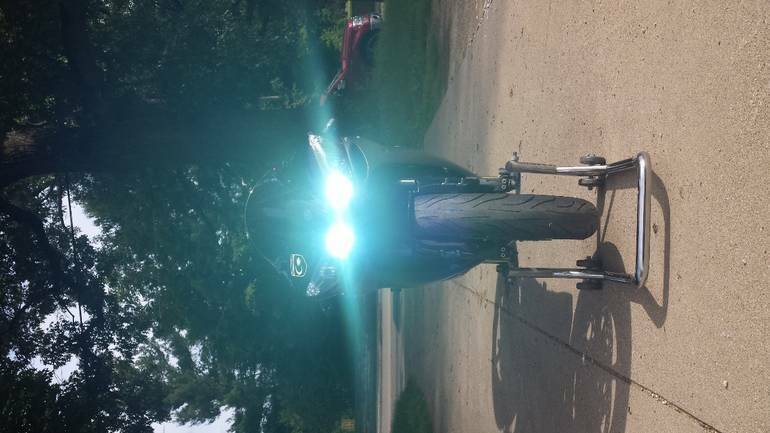 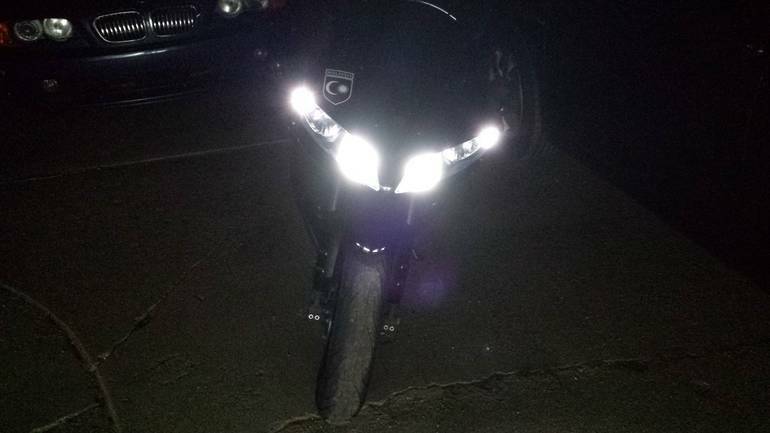 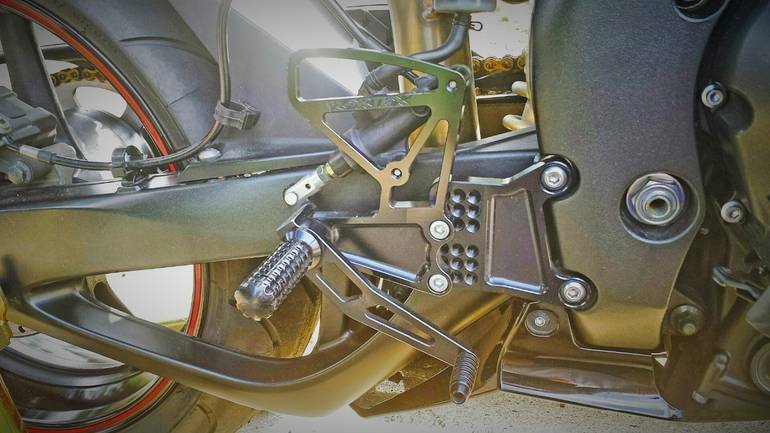 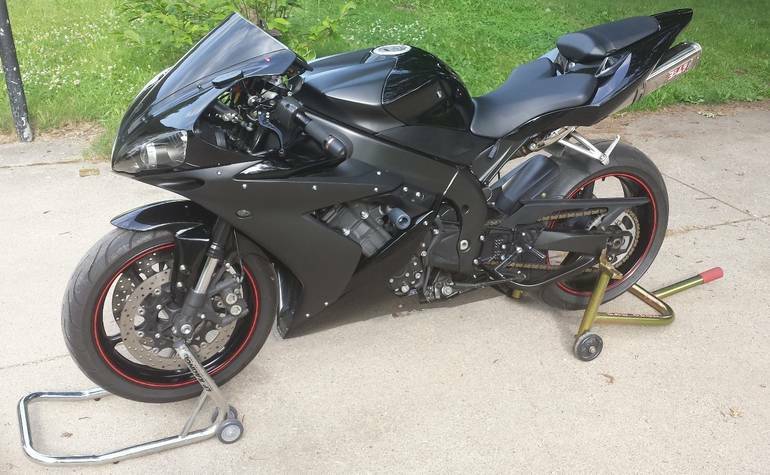 Bike easily has over $2k worth of modifications/add-ons, and has never been abused or tracked. 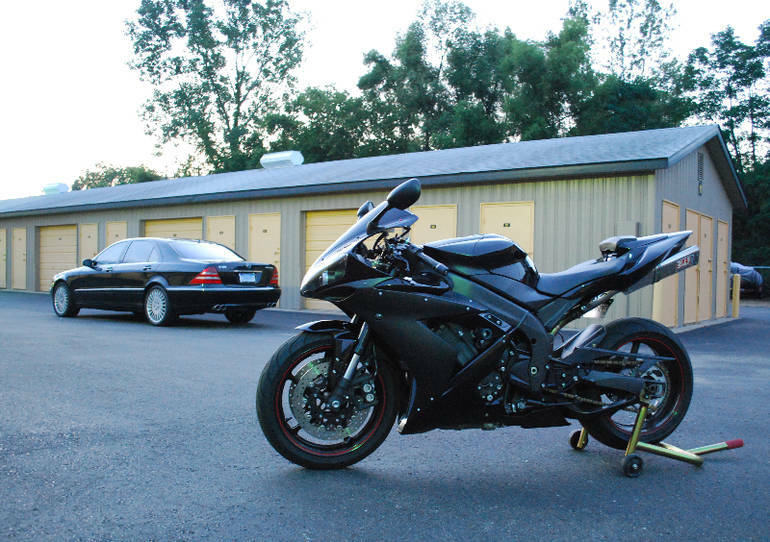 It has been responsibly ridden and very well cared for. 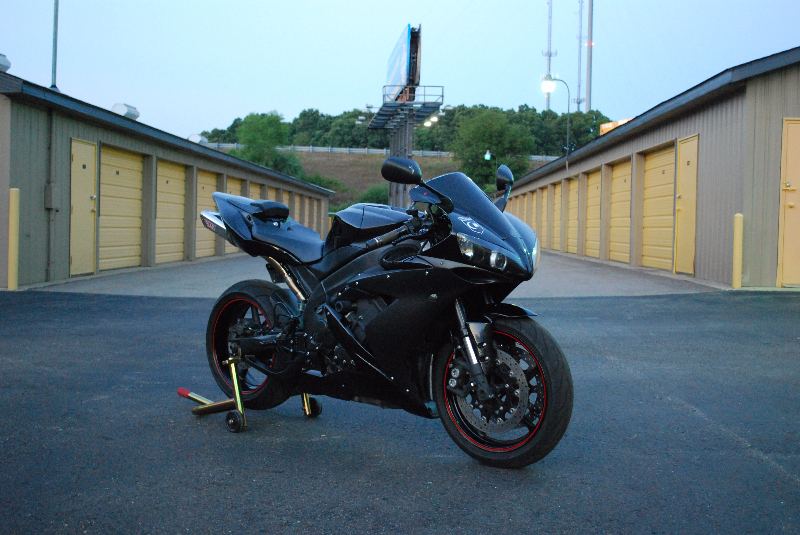 Originally planned to keep bike indefinitely, but simply do not have time to ride it. 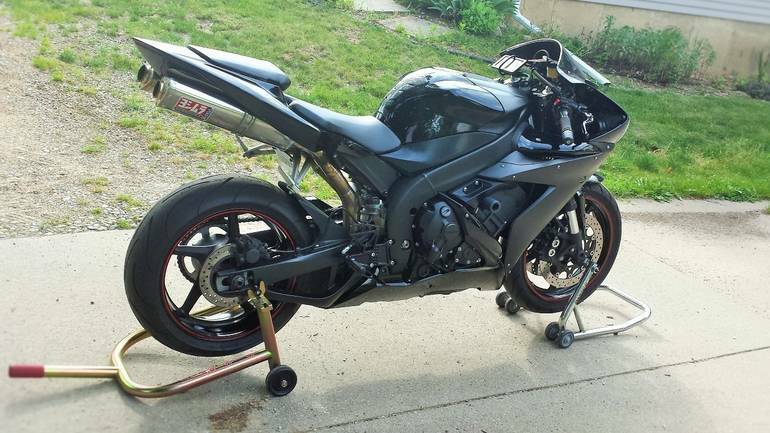 This is an excellent condition machine with plenty of mods and performance upgrades ... it just needs new owner and home. No accidents, bike has never been laid down ... in fact, only got rained on a handful of times it's entire life during unexpected rained rides, always garaged. 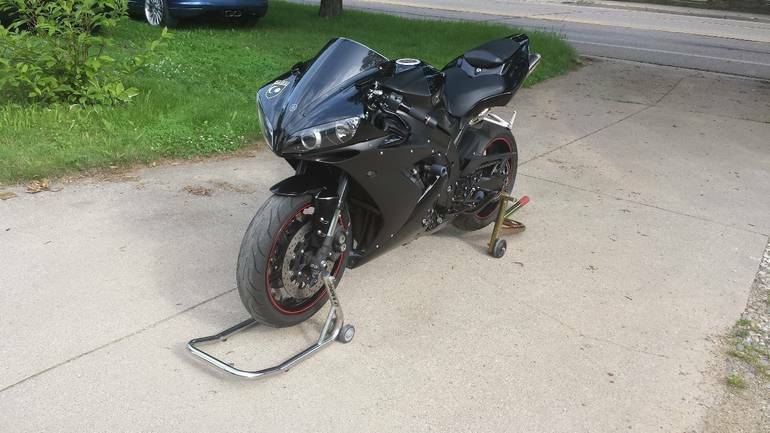 No trades, please make me a serious & reasonable offer. 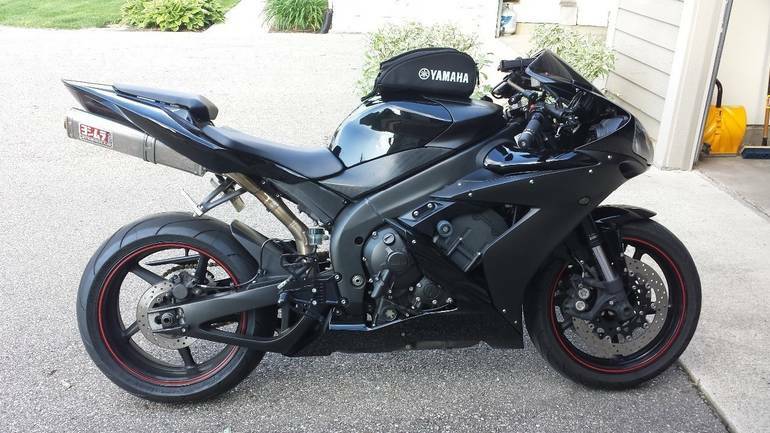 All Yamaha pictures are kind of Yamaha HD motorcycles picture was taken, including motor fuel gauge, engine, engine mounts, tires, fuel tank, the car handles, lights and so on, 2006 Yamaha Yzf R1 R1 full-screen viewing,2006 Yamaha Motorcycles today Price: $7,250 .